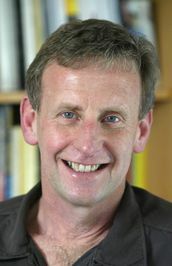 We are delighted to announce that our Director, Kevin Chapman, became a Member of the New Zealand Order of Merit for services to the NZ publishing industry in the recent New Year’s Honours list. 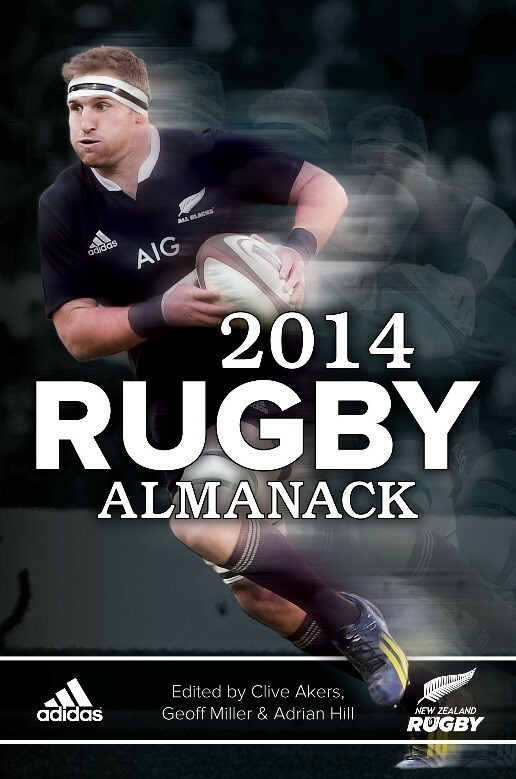 The 78th edition of the New Zealand Rugby Almanack is due for release by Upstart Press in late February. Upstart Press is pleased to announce the forthcoming publication of Ngaio Marsh Award winner Paul Thomas’s next Tito Ihaka novel, Fallout, in 2014. 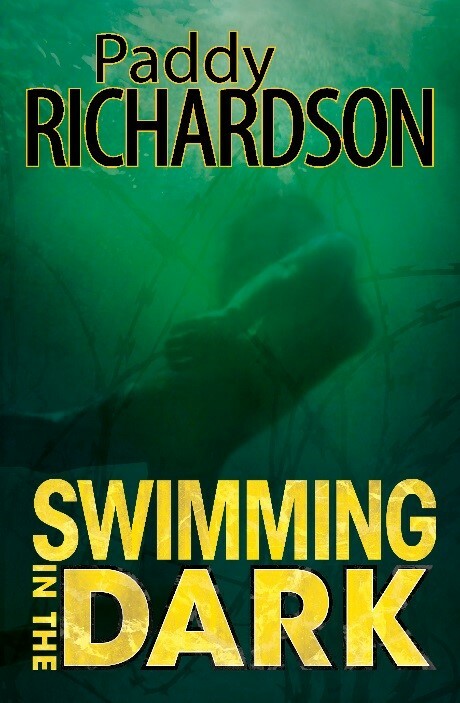 Swimming in the Dark – Rights sold in Australia!